Peter Bryer: Mobile Foresight: Fishy business. Get ready for the internet of fins. 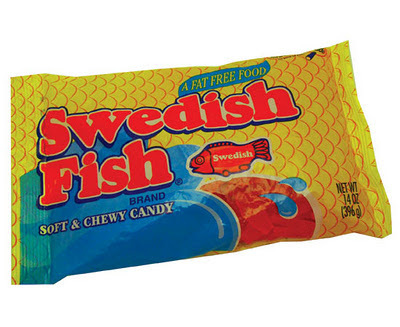 Swedish fish to get RFID’d from start to finish.